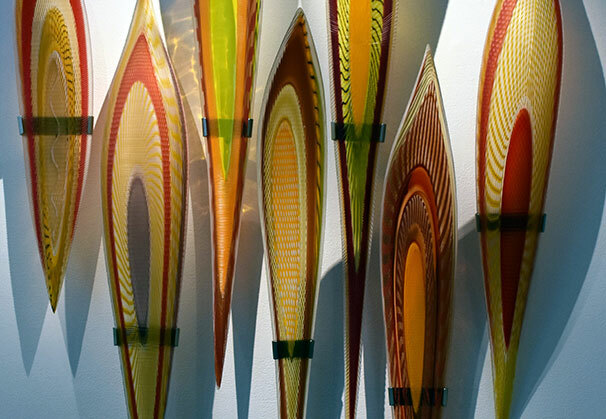 Lino Tagliapietra is an influential Italian glass artist and master glassmaker who is recognized for his skills and talents throughout the world. 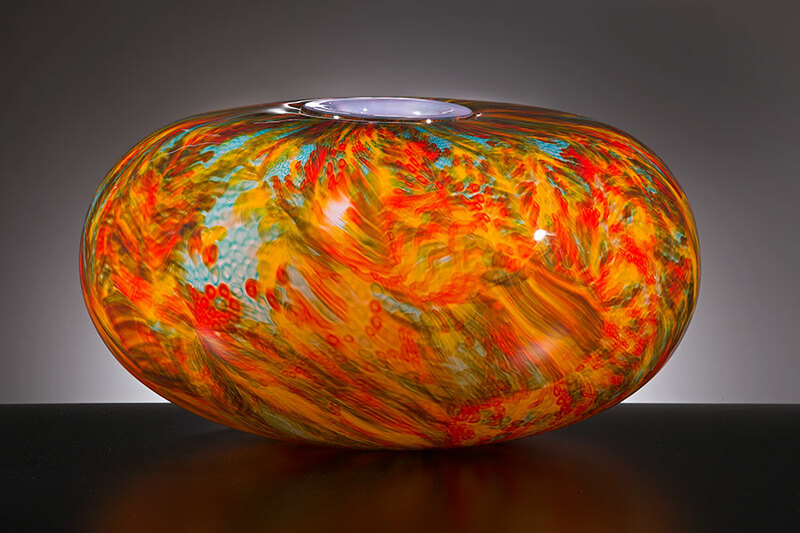 Born on Murano, he started working in a glass factory at age 11 and by his early 20s had become a Maestro (master glass blower). 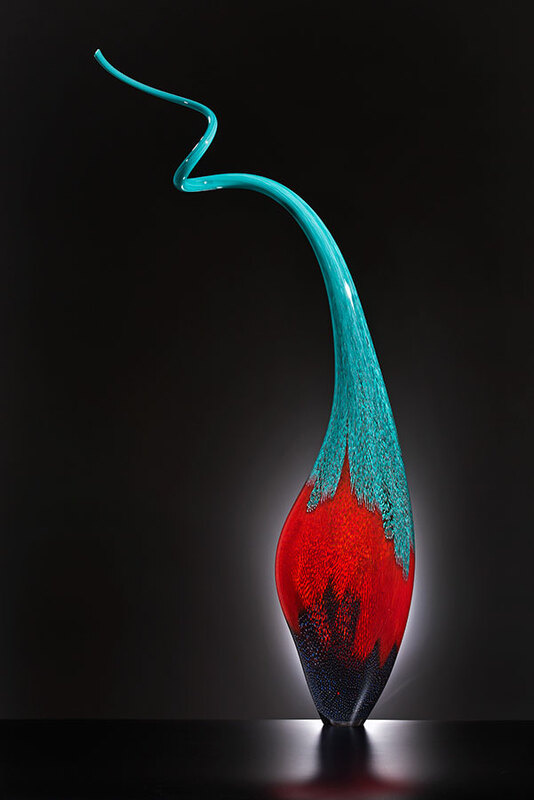 After working for some of the most prestigious glassworks companies in Murano, Lino became an independent artist in 1989. Lino is represented by Hawk Galleries, Columbus, Ohio. It is hard to say when the inspiration to create something “blows” in my mind; it is a complicated feeling, because after spending some time thinking, I still have dark in my head. But suddenly a little “flame” lights up; I do not know from where, but I understand that it is there. It reaches me in the morning…while talking to people, or staring at a painting or a piece of fabric, or reading a book? Then I have to decorate the idea with colors, design, and art… And the rest is history. Lino Tagliapietra is a legend the likes of which are seldom seen, but whose legacy will be felt for generations to come. This is true for many reasons but a few come immediately to mind: First, his tremendous, 70 year-long work ethic. 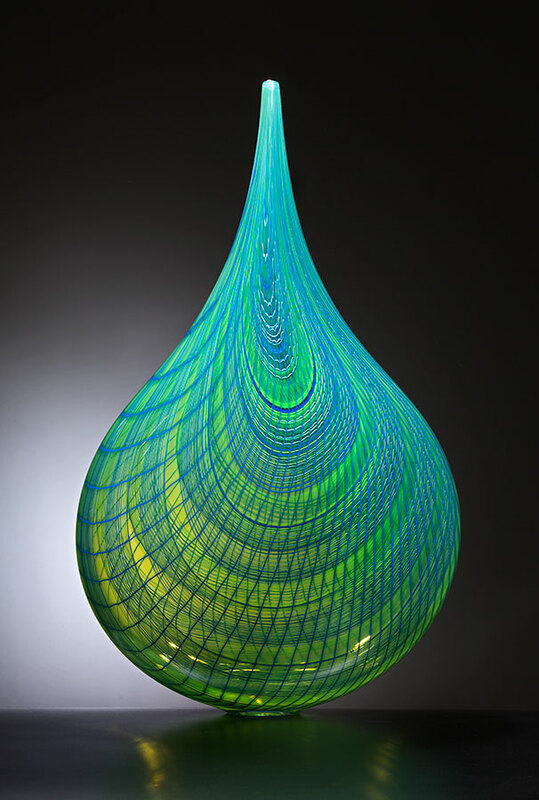 Second, his mastery of an incomparable color palette is unique in the field of contemporary glass. 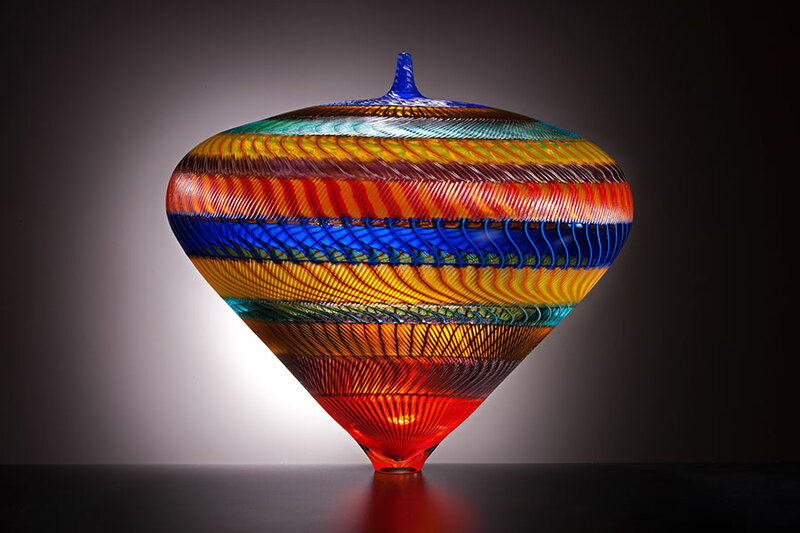 Third, it’s his generous, mentoring and teaching heart, which has changed the global landscape of the Studio Glass movement. Where did his drive and passion and work ethic begin? His glass journey began by leaving school and sweeping the floors of glass factories at the age of 11. He quickly rose through the ranks. 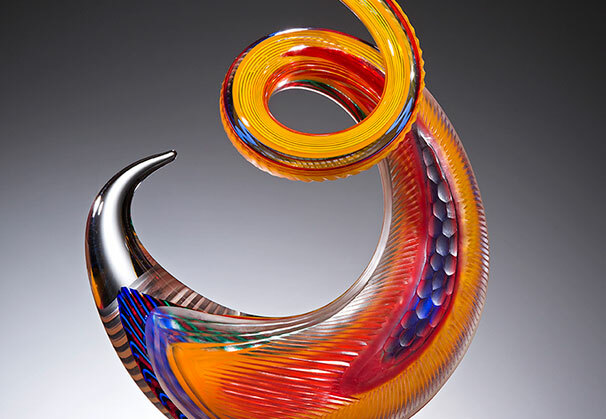 To put things a bit more in perspective, when Lino earned the title of maestro just 12 years later, it was 1957, five years before the birth of the American Studio Glass movement in 1962 in Toledo. His love of the material keeps him constantly seeking new and innovative ways of expressing himself. It’s perhaps his thirst for knowledge in the studio, in the arts world in general and in worldly matters from politics to sports, that keeps his inquisitive young-at-heart attitude and humble demeanor so authentic and genuine. 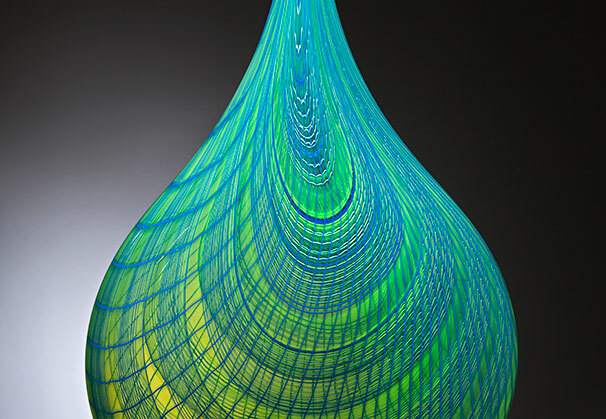 His mind keeps him curious and his deep reservoir of skills acquired over the past seven decades of glassblowing enable him the ability to be a risk-taker and take the courage to continually reinvent himself. Something that sets Lino light-years apart in his work, that is not discussed as much as it should be, is his phenomenal and unique color palette, which is comprised of dozens of hand-written recipes. 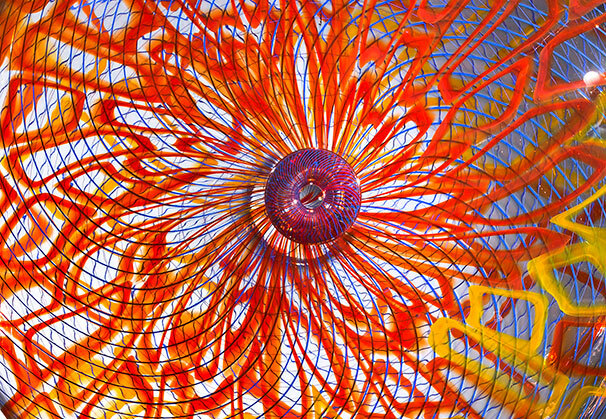 Most artists working in glass purchase colored glass rods from a handful of sources to create their work, but not Lino. Lino is the alchemist of color. Large glass corporations have scientists determining how, when various colors are combined, they can both be heated and cooled in a way that minimizes stress so as to reduce breakage. Lino has perfected this skill through years of experimentation. Why in the world would Lino be so dedicated in giving back to artists by sharing the secretive glassblowing techniques he learned in Murano? The short answer is that he has a heart meant to serve others. When his brother-in-law, Checco Ongaro, declined to return to the Pilchuck glass school in 1979 for a second summer, Lino filled in. At age 46, Lino jumped on a plane for the first time in his life, heading off to teach in America, speaking only Italian. Then the airlines lost his bag of tools! 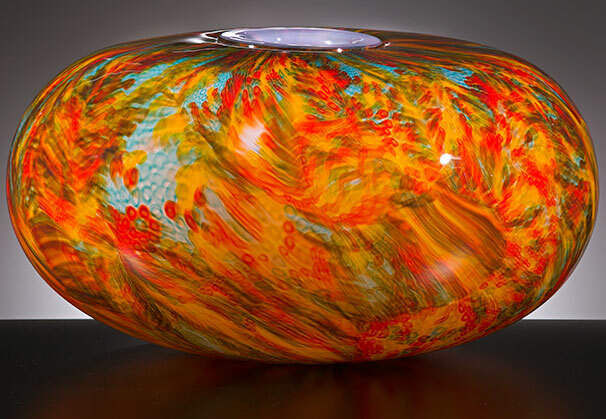 Thank goodness he took the courage, because he changed the glassblowing landscape first in America and then abroad. But it came at a cost too. Because of how guarded glassblowing was in Murano for the past 700 years, Lino was shunned and not invited to the parties. 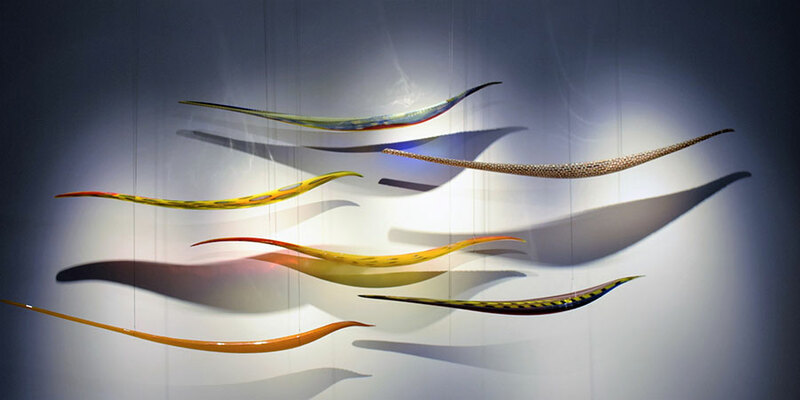 He took that on because he was witnessing the demise of glass on Murano since the early 1970s and wished to preserve its rich tradition. 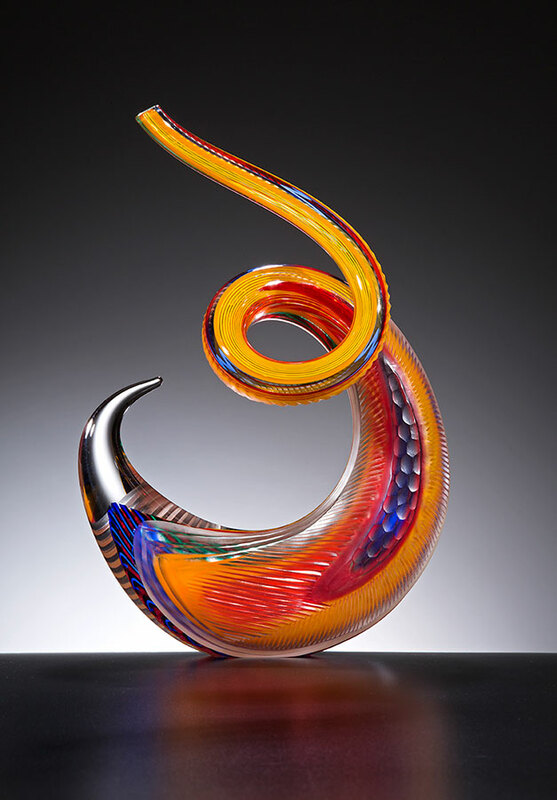 His mentoring has benefitted countless artists working in glass but two that standout as to taking their knowledge of 17 or 18 years of assisting Lino and creating their own voice are Nancy Callan and John Kiley. To bring the education story full circle, illustrating just how much he has contributed, in 2011 Lino was awarded an Honorary Degree and granted the title of “Doctor of Fine Arts” by The Ohio State University. It was quite a memorable day as his entire family, grandkids and all, came over from Italy to celebrate! What will Lino come up with next? What new techniques will he invent and how many more curators, collectors and artists will he inspire? 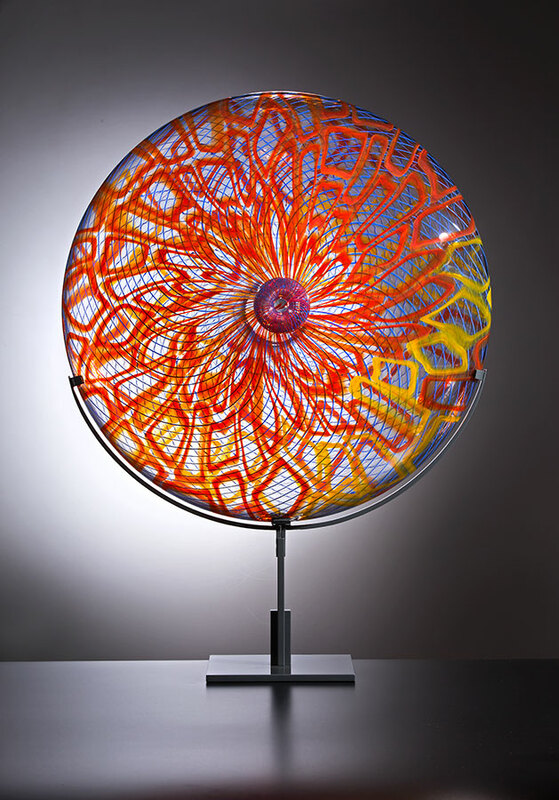 Born in 1934 on the island of Murano, neighboring Venice in the Venetian Lagoon, Lino Tagliapietra started working at age 11 for the well-known Vetreria Archimede Seguso. 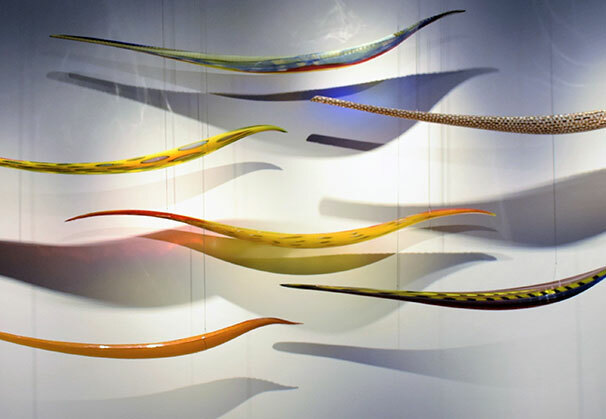 Lino was soon regarded as a Maestro (master glass blower) in his early 20s and granted with that title in the 1950s, at a time when he worked for some of the most prestigious glassworks companies in Murano, including Vetreria Venini, La Murrina and Effetre International. During the 1960s Lino started expressing his own forms of creativity through the design and execution of models with high technical and aesthetic quality, which earned him significant commercial success. 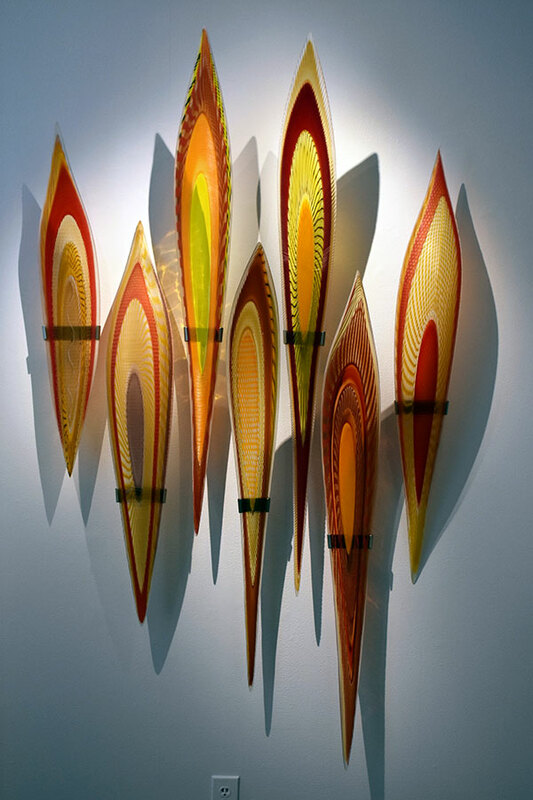 In 1979, invited by Benjamin Moore, he traveled for the first time to the United States where he taught at the Pilchuck Glass School in Stanwood, Washington. 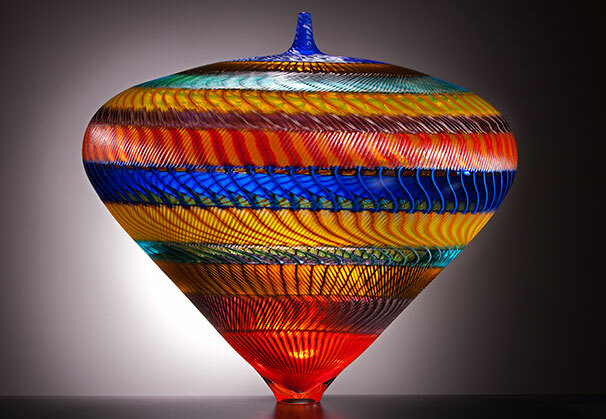 In 1988, he started working at Dale Chihuly’s studio in Seattle making the famous Venetians. Since 1989 Lino has been an independent artist, and he is now fully dedicated to creating his unique pieces that are present in some of the most prestigious museums throughout the world, including the De Young Museum of San Franscisco, the Victoria and Albert Museum of London, the Metropolitan Museum of New York, as well as numerous galleries and private collections. Through his continued creative experimentation and mastered skills, Lino has developed a very personal style that is unmistakable and easily recognized. Both creator and executor of his works, his creativity is upheld by production skills that come from a life of experience; and it is through that wealth that he continually explores the possibilities of a perfect execution. This is further enhanced by his personal experiences, encounters and exchanges, as well as a wide variety of different interests, where the glass however always takes first place priority. 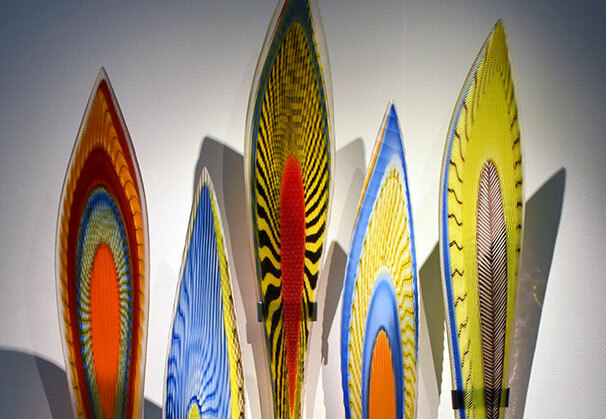 In 2008 the Tacoma Museum of Glass opened the exhibition “Lino Tagliapietra in Retrospect: A Modern Renaissance in Glass.” Between 2008 and 2010 the exhibition treveled to other museums including the Smithsonian American Art Museum’s Renwick Gallery, Washington, DC; the Chrysler Museum of Art, Norfolk, Virginia; the Palm Springs Art Museum, Palm Springs, California; and the Flint Institute of Arts, Flint, Minnesota. 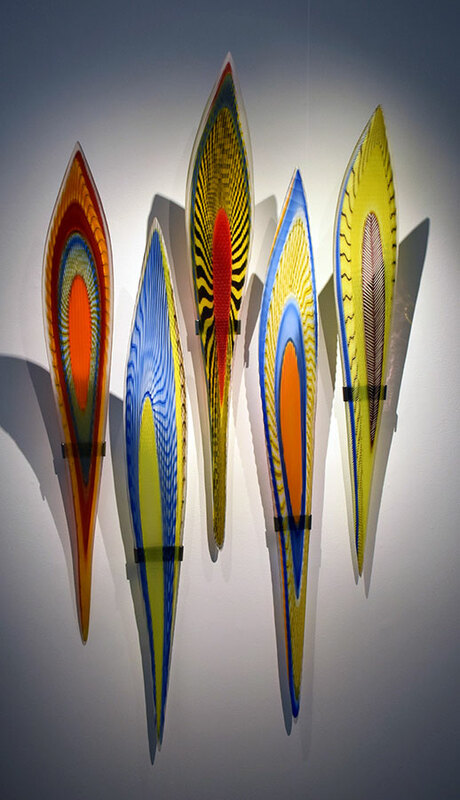 In Venice in 2011, the Veneto Institute of Sciences, Letters and Arts, dedicated an exhibition to Lino entitled “Lino Tagliapietra from Murano to Studio Glass.” His most recent museum exhibition was at Bergstrom-Mahler Museum of Glass which hosted the exhibition “Transcending Time – A Survey of Work in Glass by Italian Maestro Lino Tagliapietra” in 2015. During his extensive career Lino has received numerous awards. 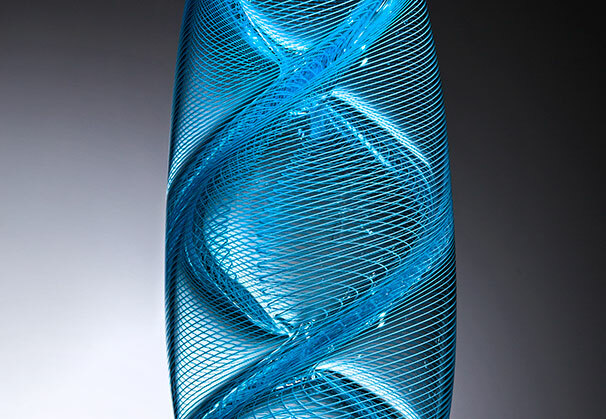 In 1996 Lino was awarded the “Rakow Commission for Excellence in Glass” by the Corning Museum of Glass. 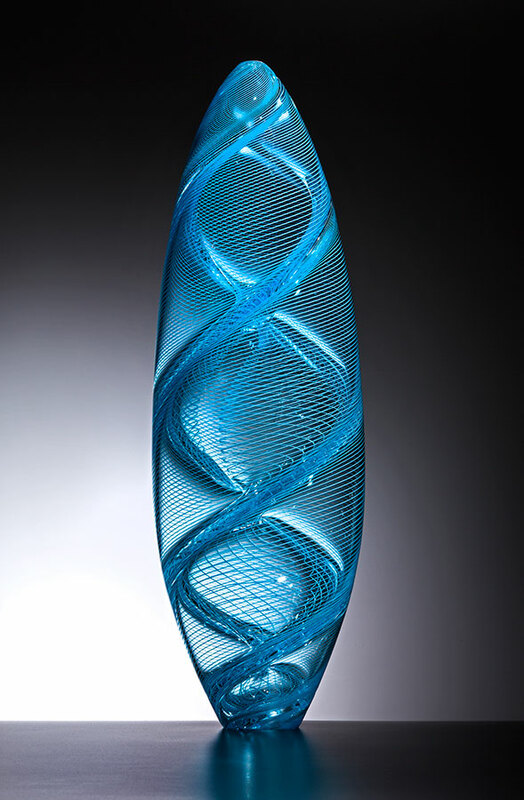 He also received the UrbanGlass award for the “Preservation of Glassblowing Techniques.” In 1997 Lino received the “Glass Art Society Lifetime Achievement Award,” and in 1998, he received the Libensky Award. 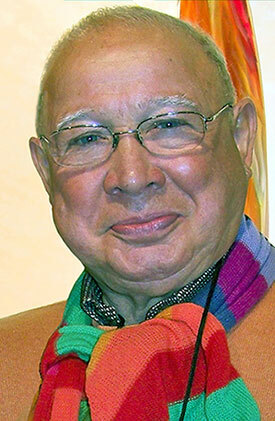 In 2004 he received various awards such as the honorary degree of “Doctor of Humane Letters” from Centre College Danville, Kentucky; “The President’s Distinguished Artist Award” from the University of Arts, Philadelphia, Pennsylvania;“Artist as Hero Award” from the National Liberty Museum, Philadelphia, Pennsylvania; and “Artist Visionaries! Lifetime Achievement Award” from the Museum of Arts and Design, New York City. In 2006 he was awarded the “Distinguished Educator Award” from the James Renwick Alliance at the Smithsonian American Art Museum, Washington, DC. And in 2007 he was awarded the “Cristal Award” from the Museo del Vidrio, Monterrey, Mexico. In 2006 he received the “Distinguished Educator Award” from the James Renwick Alliance of Washington DC. In 2011 he was awarded a second Honorary Degree and granted the title of “Doctor of Fine Arts” by the Ohio State University and in 2012 he was chosen for the renowned “Phoenix Award”, which was held in Lino’s home town of Venice, Italy. 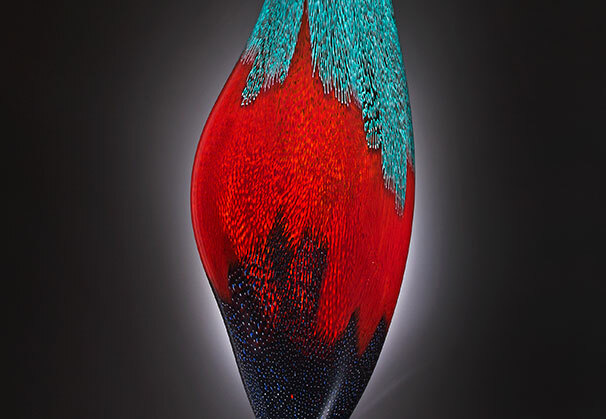 In 2013 he received the “Visionary Award”, at the Art Palm Beach, Florida; in 2014 the “Career Award” from the “Istituto Veneto di Scienze, Lettere e Arti”, Venice; and in 2015 the “Best Glass Work Award”, Masterpiece exhibition, London. Click here for a timeline of the artist's career. We are grateful to Hawk Galleries, Columbus, Ohio, for providing the Artist of the Month.